9 Podcasts You Need To Listen To! In the past couple months, I've really gotten on a podcast kick! I've started listening to them while working on homework, going for a run, or cleaning my room - they're great ways to motivate and inspire you! I love finding new ones about all sorts of different subjects (mainly fashion, let's be real) so today I'm sharing some of my favorites with y'all! Enjoy! Pop Fashion // I always look forward to Thursdays because I get to hear a new episode of Pop Fashion! This podcast is a great way to stay updated on fashion news, and the hosts are so entertaining! Karen and Lisa cover all sorts of fashion news, from new brands on the rise to major updates of popular stores. Becoming Fearless // This podcast is hosted by the founder of Style Collective, Annie Spano, and every week she interviews a successful woman who has used their ambition and passion to create a successful business or organization. The Influencer Podcast // I love listening to this podcast to get all sorts of marketing and social media tips for influencers. If you're a blogger, YouTuber, or Instagrammer, I guarantee you'll pick up a few helpful tips from this podcast. The Goal Digger Podcast // As the name suggests, this podcast talks all about how to stay motivated and make a plan to reach your goals. 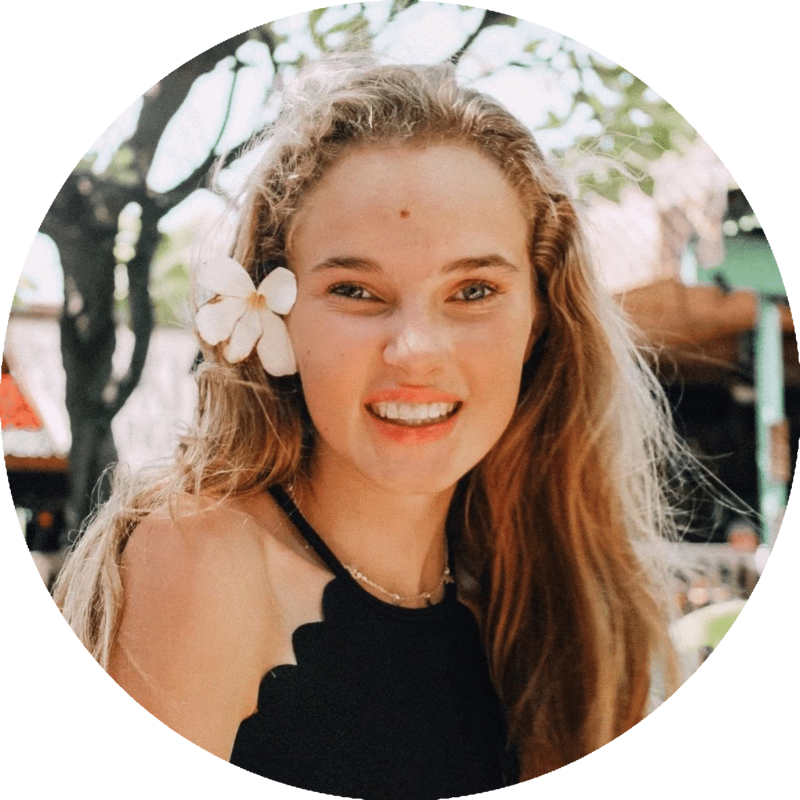 The host, Jenna Kutcher, talks about how she faces real-world situations and how to overcome hurdles in order to achieve your goals. Young Adulting // This is a new podcast (there's only one episode so far) but I'm already hooked. Grace Atwood is one of the co-hosts, which is how I found out about it. She and her friend Becca give all sorts of book recommendations and advice - basically like a virtual book club. I'm excited to hear all of their book recommendations! Don't Blame Me! // Meghan's bubbly personality definitely shows through in this podcast. She gives advice and answers questions that her listeners send in, and she's so hilarious! Hannah Ashton Podcast // I've watched Hannah's YouTube videos for the longest time, and I recently started listening to her podcast, too. She's such a #girlboss, and is constantly sharing motivating tips on how to improve your life! I like hers because each episode is pretty short, so I can listen to it at any given time. Sheroic Podcast // This podcast is co-hosted by the genius behind Blogilates and the founder of Quest Nutrition. They cover everything from confidence to nutrition to time management, and always emphasize the importance of channeling your inner superpowers! Young, Dumb, & 21 // I've been a long-time fan of Joey's YouTube videos because of how raw and real he is, and his podcast is no exception! I love listening to his takes on life, love, and authenticity. 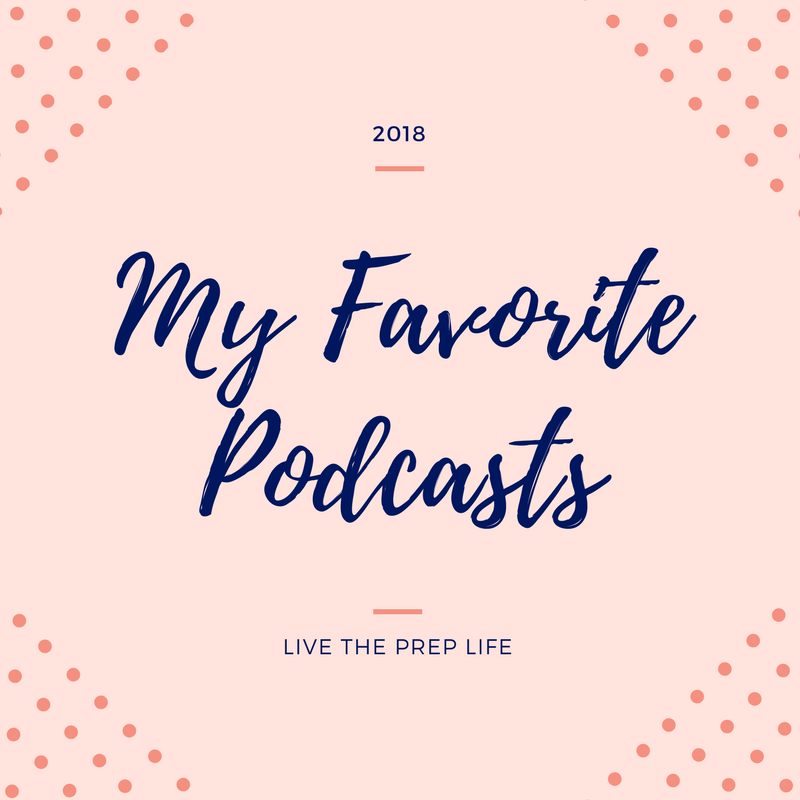 What are your favorite podcasts? Let me know by leaving a comment below!